As custodians of Victoria's heritage, it is incredibly important to capture high-quality images for our catalogue records. Photographs serve as a digital preservation copy of our collections while also allowing for increased public access and decreased physical handling. So, how do you go about capturing a high-quality image? 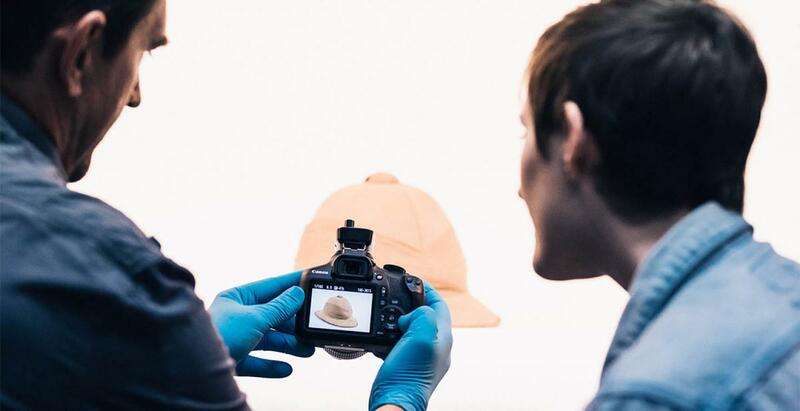 To help simplify the photographic process, this workshop provides you with an opportunity to work one-on-one with professional photographers to learn the basics of museum photography such as camera settings and operations, lighting, and image composition. This workshop will take participants through some basic camera and lighting techniques for photographing 2D and 3D objects, including some simple ‘hacks’ for situations where the equipment available is limited. Please note that participants are required to bring a camera - ideally one that will continue to be used for their organisation's digitisation - and a maximum of two collection items. Due to the limited number of places, there is a maximum of 2 tickets available per organisation.